About Us | Cobra Consulting Group, LLC. Steven M. Adler, Esq. has over 25 years of experience as a New York attorney in the fields of real estate, business law, and estate planning. During this period, Steven’s law practice, located in Jericho, New York, has perfected the art of satisfying and retaining clients for life. Steven also has a tremendous amount of experience successfully grieving real estate taxes for numerous clients in the Counties of Nassau, Suffolk, and Westchester. Forming Cobra Consulting Group, LLC with David Denenberg will enable Steven to help and satisfy more clients than ever before. 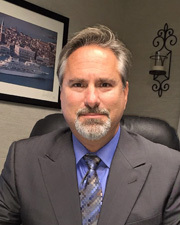 David Denenberg has over 25 years’ experience as an engineer providing services for clients in numerous fields such as intellectual property, environmental services, real estate development, smart growth, alternate energy, tax grievances, and other commercial matters. 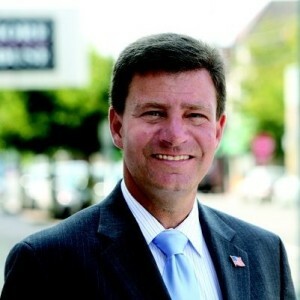 Dave previously served for 15 years as a Nassau County Legislator. As a legislator, Dave hosted more public meetings on development, environmental issues, and how to challenge your assessment, than any other legislator or representative on Long Island. Forming Cobra Consulting Group, LLC with Steven Adler enables Dave to assist even more people in grieving their tax assessment as well as in Cobra’s other core consulting fields, such as environmental services, intellectual property, business strategies, land use and expediting matters.